Nintendo Switch Review: Has it Lived Up to the Hype? 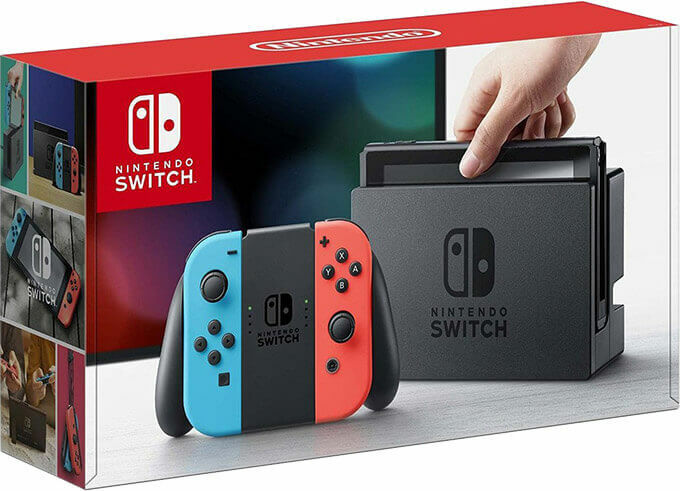 Since the initial launch of the Nintendo Switch nearly two years ago, the pioneering hybrid console has gone from strength to strength. 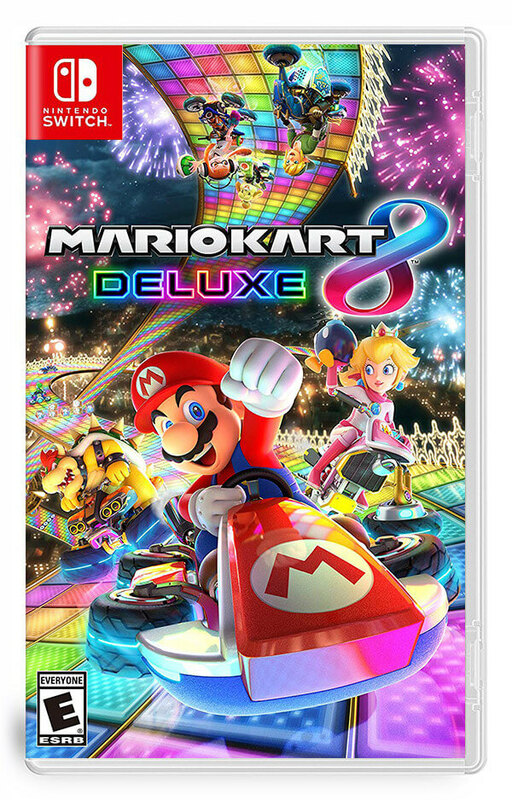 It's another example of Nintendo choosing not to follow XBox and PlayStation, and forging their own path instead. Nintendo has an amazing history of doing things their way: not needing 3D glasses to play on the Nintendo 3DS, for example. The Wii brought motion capture into our living rooms at a time where similar technologies were considered niche and expensive. Now, the 'hybrid console' has bridged the gap between portable and stay-at-home consoles. There are several aspects of the Nintendo Switch worth talking about, but let's start with its unique selling point. Being able to take a "home" console out with you as a portable gaming machine is amazing! At home, you slide the Switch into a USB-C charging dock and connect to your TV via HDMI. There are no proprietary "Nintendo only" cables at work here, which is excellent. The Joy Cons (Nintendo's colourful Switch controller) detach from either side of the console. They can either be played as two halves of a single controller, or used separately for two players. This adds flexibility, but some might prefer a traditional controller. As you can probably see, a Joy Con is pretty small and isn't as satisfying as a standalone full controller. That said, for situations where you're a controller short, it's fantastic to be able to effectively split one in half and share it! We can see many situations where this would be very welcome. Nintendo also offer more traditional controllers that you can buy and pair to your Switch via Bluetooth. These are called Pro controllers and come in both wired and wireless variants. Some have some pretty nice designs inspired by games as well! The actual portable unit itself continues to be surprisingly good. 720p is more than enough for a 6.2 inch screen when gaming on the go, and the actual quality of the screen is superb. There are no real blocky edges to worry about at this screen size. By the time the thought's entered your mind, you're too busy gaming to pay attention! The handheld mode is perfect for commuters. Sitting down on a train on the way to work, or just having half an hour spare here or there is an easy opportunity to game. 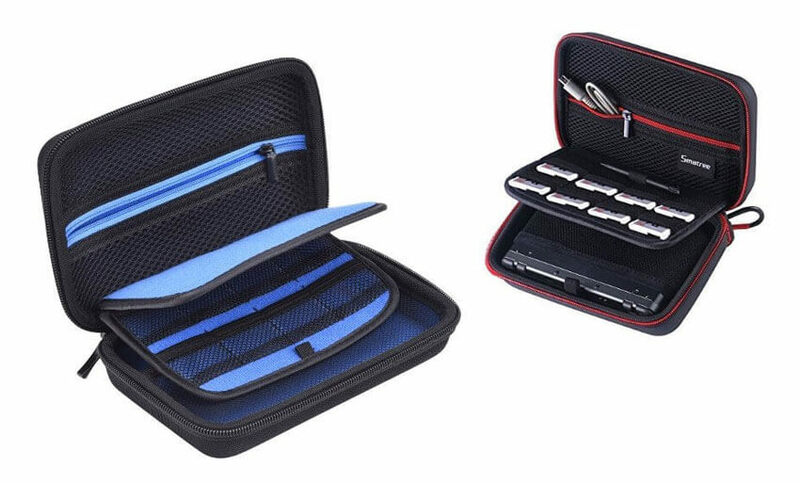 It's not as pocket-sized as the Nintendo DS, but it we think that's okay. The screen size is pretty good for playing both single- and multiplayer games with a comfortable view. It's not really large enough to play split-screen games like Mario Kart on unless you're sat really close, but it's great for everything else. Nintendo were already the masters of "Have fun at home" consoles, bringing friends together at gatherings for years and years. 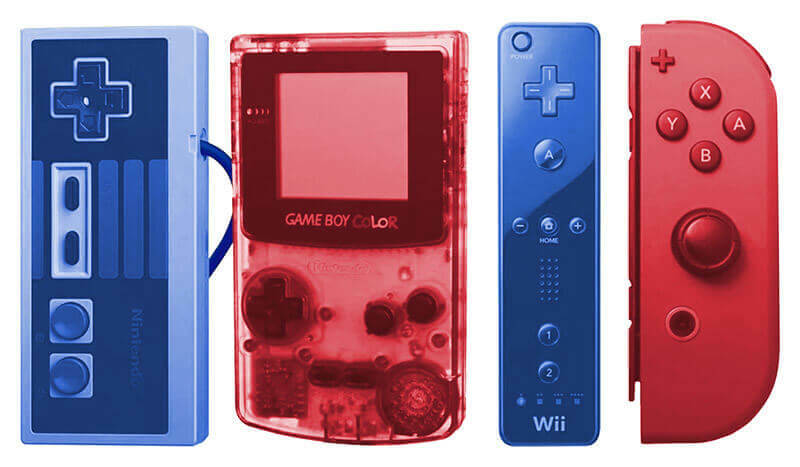 From the Game Boy to the Nintendo 3DS, their knowledge of handheld gaming is also impressive. Marrying the two required a lot of smart stuff to do right, and the Switch seems to be the result. Think about it: the Joy Con controllers, dock, and main console unit all work awesomely together. But take them apart...and they still work well! It's been put together in a way that when you attach the controllers back into the Switch console, you can pick the entire thing up one-handed and it doesn't feel flimsy. So many things about the design are SO. SMART. The one (minor) gripe I have with it is the kickstand, which can't be used while charging the console because the dock only works in a vertical position. It also looks pretty flimsy at first glance, until you realise that if you ever snap it off accidentally, it does no lasting damage to the console and you can get a cheap replacement fairly easily. So even the bits that could break easily are designed to be replaced cheaply, which is strong consolation. Remember how much of a big deal it was when the Nintendo Wii initially brought motion sensors into the lives of the many at launch? 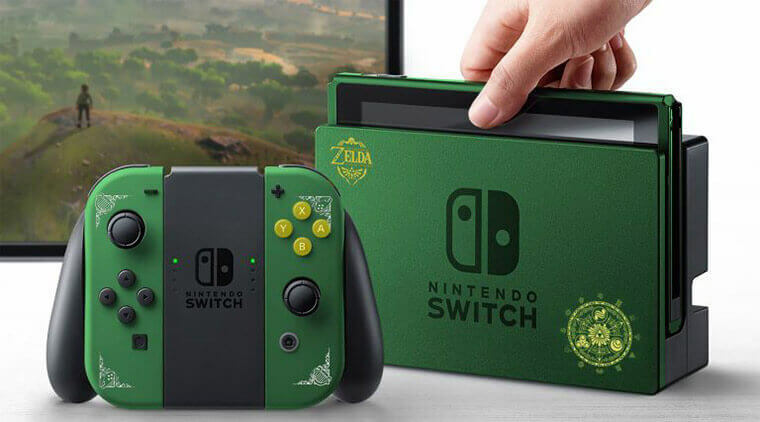 We feel like the Joy Con takes this and runs with it to the next level. 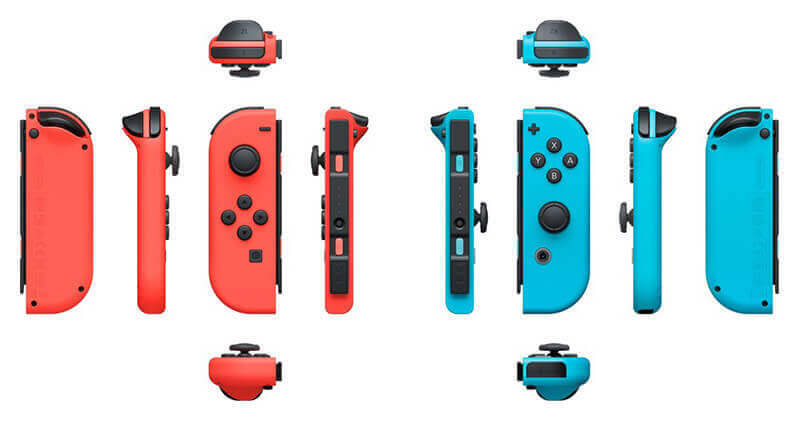 Each Joy Con is a mini controller in itself, because along the slide rail that you use to connect it to the Switch are SL and SR buttons. 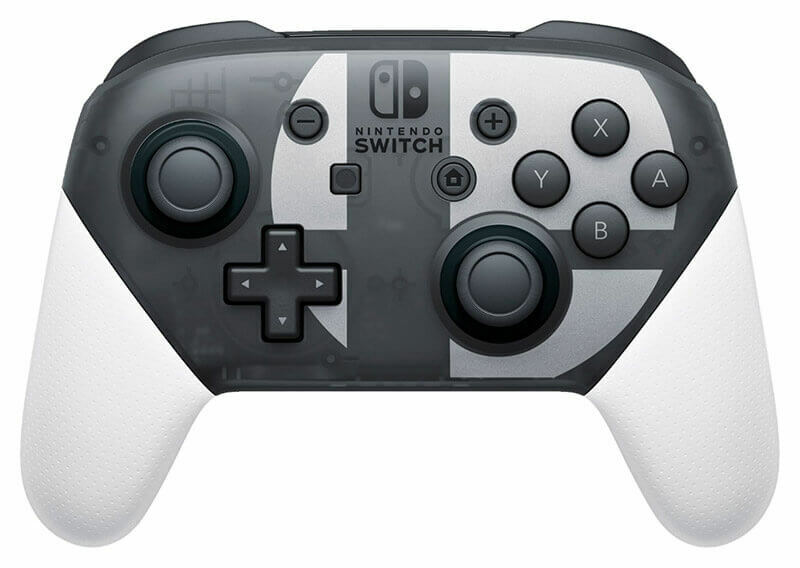 This basically turns each one into a miniature version of a controller. Having the joystick in slightly different locations on each Joy Con is odd at first, but you get used to it really quickly. Both Joy Cons also have rumble feedback (what Nintendo now calls HD Rumble), which we'll hopefully see implemented in creative ways as more games are released. There's also an accelerometer and gyroscope in each Joy Con, so motion sensor games can be enjoyed to their full extent even when you're using each Joy Con as a separate controller. We prefer to have the tilt options disabled in Mario Kart ourselves, but love using them for aiming in The Legend of Zelda: Breath of the Wild. 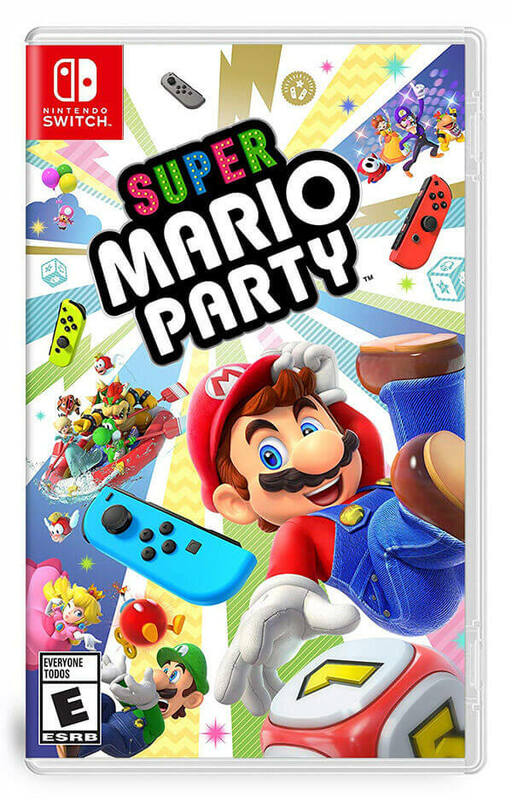 They also work well in 1-2-Switch, and while we haven't tried Mario Party at the time of writing we can see it working well in the party game environment as well. Which brings us...to the games! 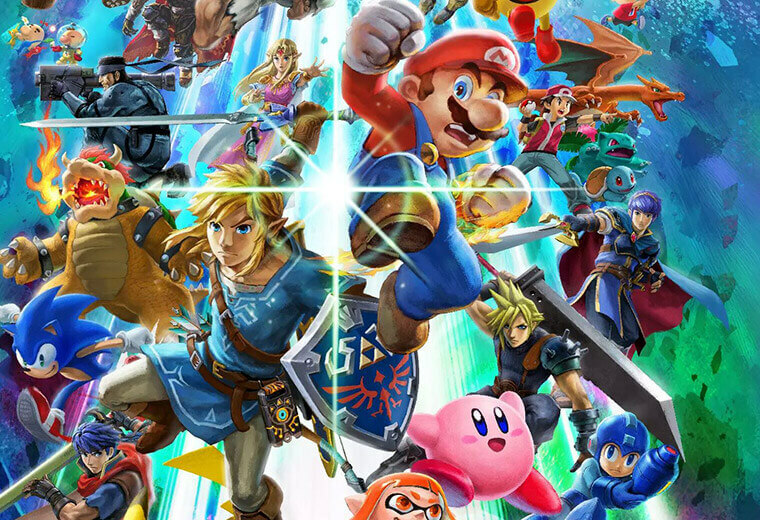 Nintendo Switch Games: How Do They Stack Up? A lot of engineering ingenuity clearly went into the Nintendo Switch, and nearly two years from launch it's clear to see a lot of investment was made in really making this a big success. A big part of this is the list of games that can be played on the Switch. Nintendo have done a tremendous job with showcasing some of the best traditional Nintendo games ever made, alongside some really cool titles you would not normally expect to see on the Switch! 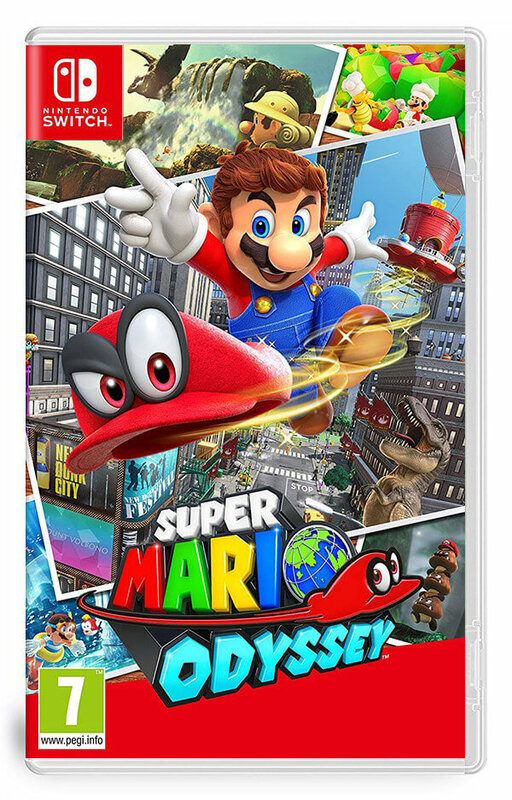 Traditional Nintendo games include Super Mario Odyssey, which many agree is the best Mario game since Mario 64 and probably the best Mario game ever made. This is no mean feat! 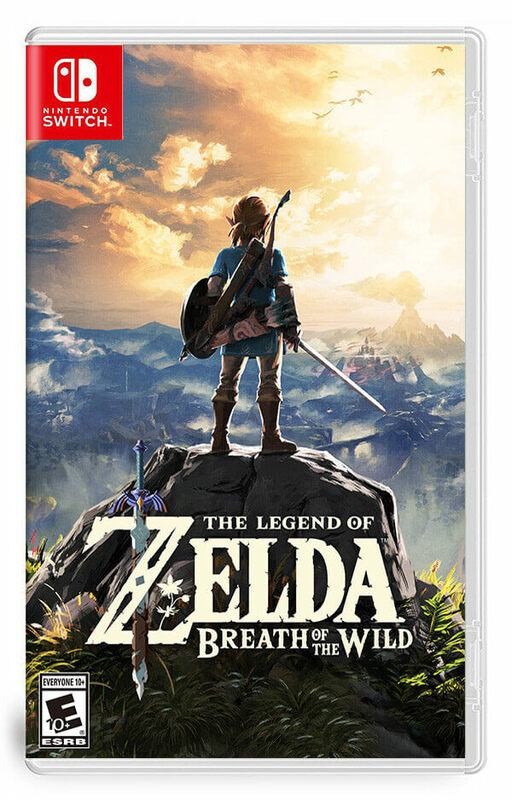 Add that to The Legend of Zelda: The Breath of the Wild. This game was arguably the flagship of Nintendo's launch games, and quite simply is the best handheld Zelda game ever made. It's one of the best Zelda games ever made, period. 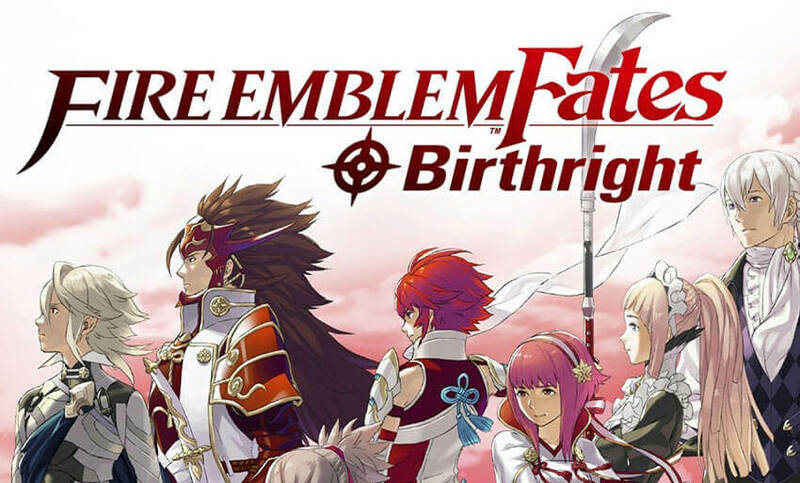 Having such a polished game in a huge, open world expanse with a multitude of environments, weapons, combat mechanics and items to create is a joy to play, and being able to take the full game on-the-go with you as well is extremely powerful. 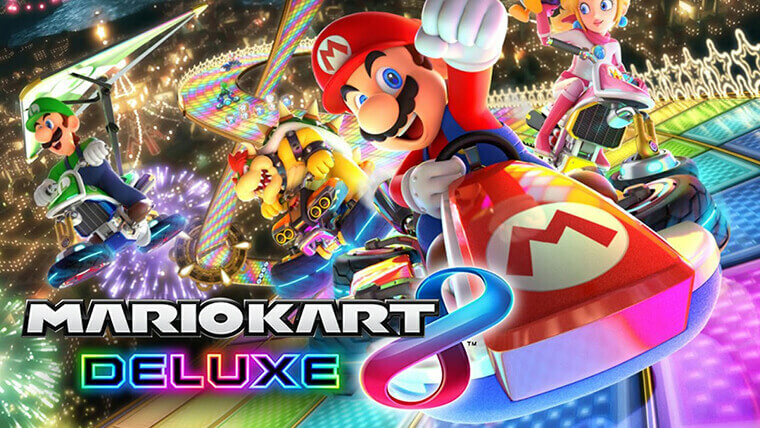 Mario Kart 8 Deluxe, a staple of the Nintendo series, also makes a strong appearance - while not earth shattering, the series has lost none of its fun! Mario Party is also a more recent and much anticipated addition to the group party game collection. 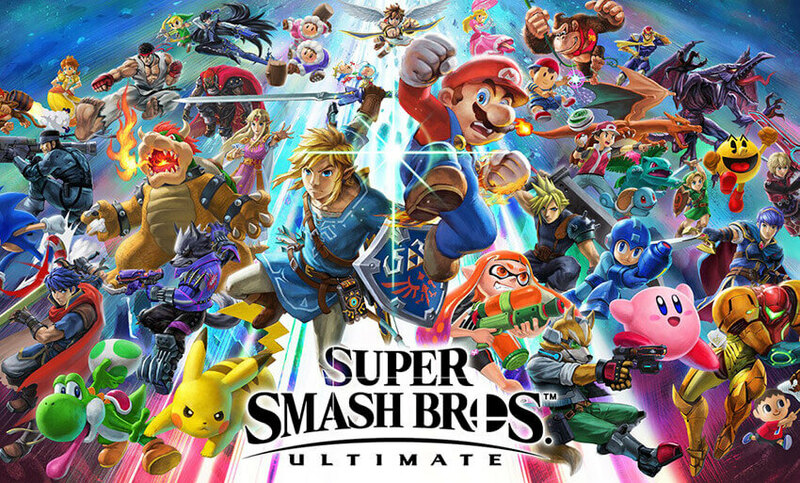 The newest hot title as well is Super Smash Bros Ultimate, which has only very recently dropped into circulation and is receiving rave reviews all round. 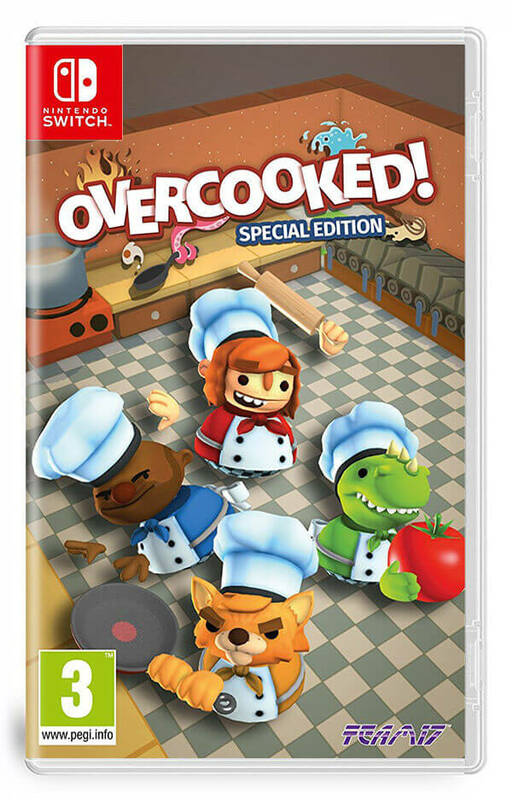 Finally, a cheeky admission: we really love the port of Overcooked onto the Switch, and think it makes a great addition to this lineup of fun games. The partnerships Nintendo have forged have been equally impressive! 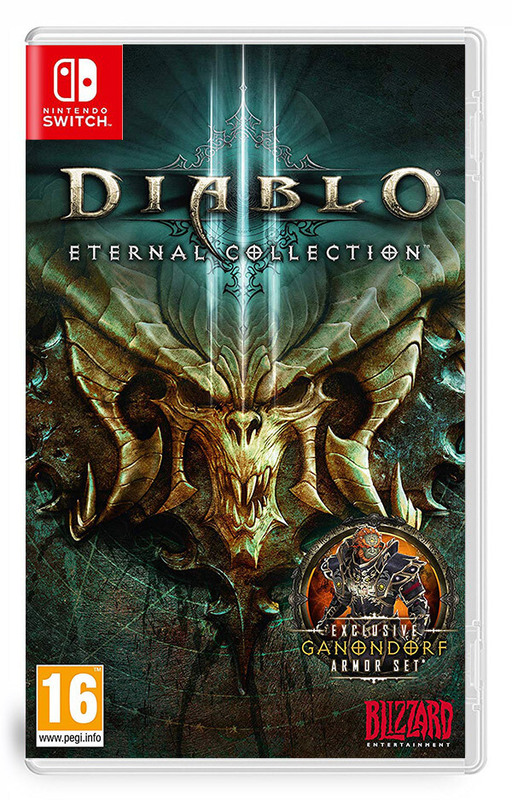 Fans of Blizzard have loved Diablo III coming to the Switch, and the Battle Royale phenomenon Fortnite has also now made the leap onto Nintendo as well, further cementing the Switch as a place to play all sorts of games. This is huge for their player reach and also means there isn't a need for someone to have both a console and PC to access all of those titles. We feel this is a major area where the Nintendo Switch has really taken strong strides to cement it's market share. A big step for both Nintendo's traditional consoles and handheld consoles simultaneously produced a fantastic platform for great games. 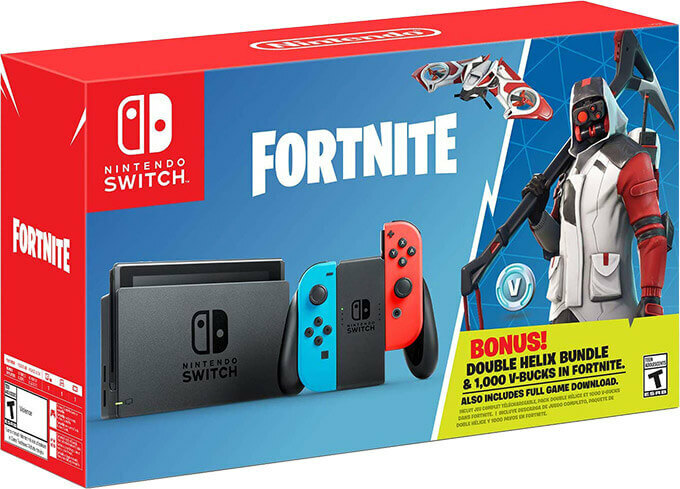 Finally being able to play games both at home and on the move without having to have two consoles is a game changer, and Nintendo's already strong host of games is joined by impressive titles like Fortnite and Diablo III, really expanding their already impressive player base. 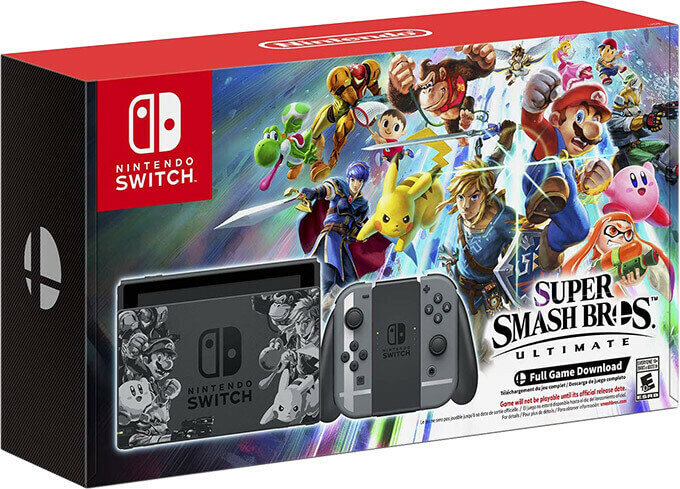 The bundles available to buy with games are both numerous and enticing, and well worth considering to get the Switch with your favourite game. Take a look at some of the best value bundles below if you're thinking of getting one. The new console features in the Joy Cons are fantastic, and its biggest selling point as a piece of hardware is its versatility. The possibilities of how you have fun with friends, both in person and online, has somehow been multiplied once again. GG Well Played Nintendo!